Advanced Improvements can be reached at (888) 698-8859. SoCal – Advanced Improvements is an expert in air conditioning and heating, water heating, water filtration, and solar power. For over 20 years, they have been providing eco-friendly, energy saving home and office comfort solutions for Riverside, Orange, San Bernardino, San Diego and Los Angeles counties. Advanced Improvements’ mission is to build top quality home and office improvement projects on time, with exemplary customer service, and within your budget. Right now, Advanced Improvements is offering specials and discounts on a variety of their products. Solar: Whether you’re looking to go completely off the power grid, or just reduce your carbon footprint, Advanced Improvements can help by providing you with solar solutions. 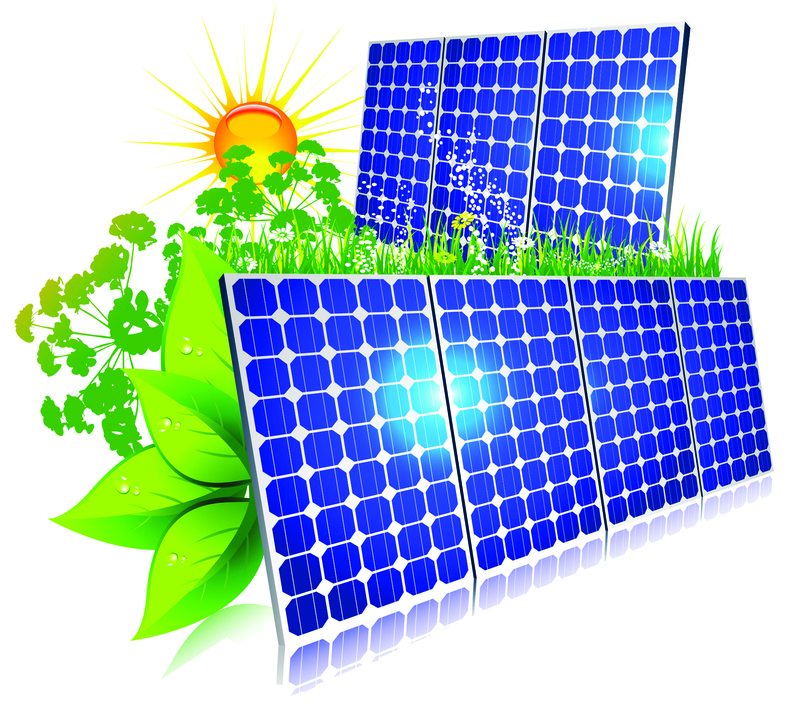 They offer both solar electric (photovoltaic) and solar thermal (solar water heating) technologies. The average solar system pays for itself in as little as four years. When you fit your home for solar, you can receive up to 30% in tax credits, and Advanced Improvements has 2.99% financing options available for solar upgrades (OAC). Water Heating: Advanced Improvements carries a full line of different models and types of water heaters. They offer everything from traditional tanks and tankless, to the new hybrids and eco-friendly solar water heaters. Advanced Improvements specializes in tankless water heaters, claiming the title of the largest tankless water heater installation company in the nation. They have installed over 10,000 tankless water heaters over the last ten years. Take advantage of their $500 discount coupon on a Rheem Tankless Water Heater, or $100 discount on a Rheem Tank Water Heater. Water Filtration: Advanced Improvements offers water filtration systems that protect against hardness elements, iron, rust, sediment, and a variety of other substances that may be present in your water. Their systems are high flow and low maintenance machines that are designed for optimum performance. Ask about their $500 discount coupon for Anti-Scale and Carbon Water Filtration systems. Heating and Air: Advanced Improvements has trained professionals that provide expert analyses, top quality equipment, and skilled installation or repair of your heating and air conditioning equipment. They can give your home a heating or cooling system that is not only reliable, but efficient. They also offer heat pumps, gas furnaces, package units, air handlers, and cooling coils. Their current heating special will allow you to get $1,500 off in factory rebates for qualifying systems. Also, ask about their $75 special for a winter tune-up for your current system. Go Green: You can GO GREEN with Advanced Improvements, as they provide eco-friendly, energy saving, green products for your home and business. They can help you go completely independent with solar power, replace your heating and cooling system with a new high-efficiency unit, or lower your energy usage by installing a tankless water heater. Advanced Improvements stands behind their products and services and is committed to excellence. They are also committed to the community. Owners Jason and Athena Hayes have lived in Eastvale for over seven years, and as homeowners, they love to see Eastvale flourish. Advanced Improvements has been the platinum sponsor for the Eastvale Community Foundation’s Annual Golf Tournaments, and they will continue to invest in the City and support its growth. Make sure to ask about their $500 discount coupon for Eastvale residents only. Make your home or business comfortable today with Advanced Improvements (Contractor State License Board #947761). Their office is located at1352 E. Valencia Dr, Fullerton, CA 92831, and they can be reached at (888) 887-7808. Visit their website at AdvancedIMP.com, and see their ad in OurWeeklyNews.